If you need to install a new central vacuum inlet valve (or three) for your central vacuum system, then take a look at the various inlet installation kits we offer. 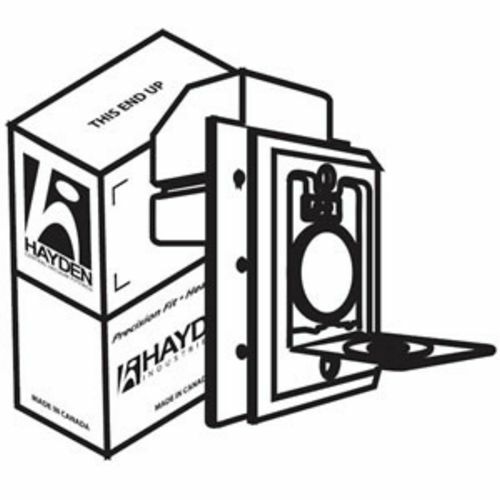 The kits we offer are available in both white and ivory color and include all of the necessary components to fully install each inlet. 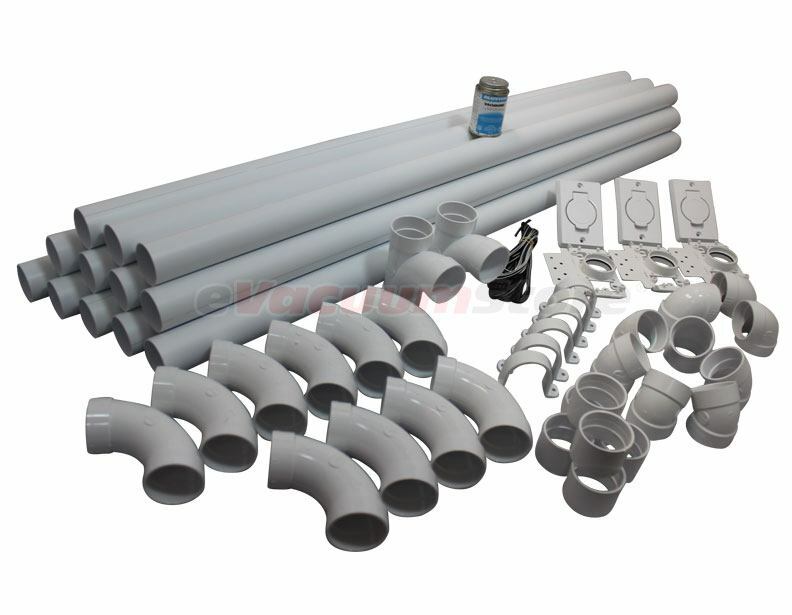 If you're wondering what the difference between the super valve and standard valve is, the style you need is determined by the type of hose you use—direct connect (super) or pig tail (standard). 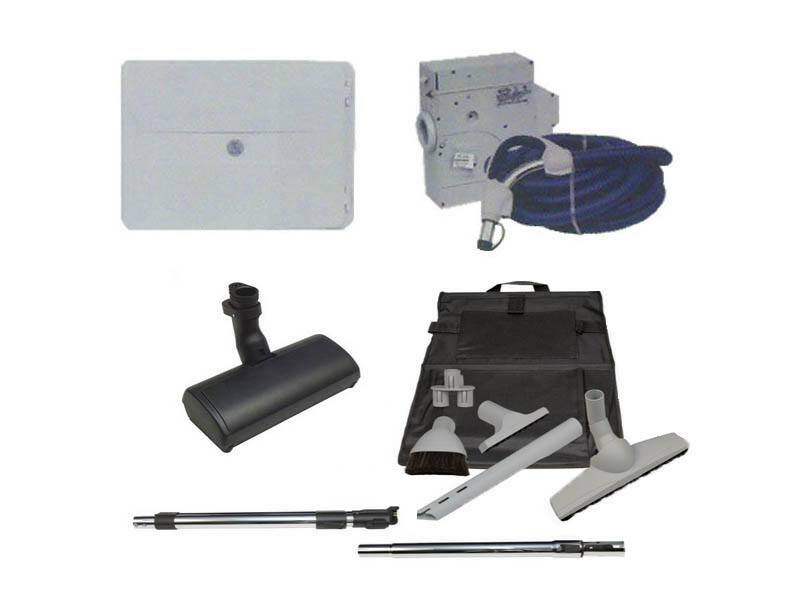 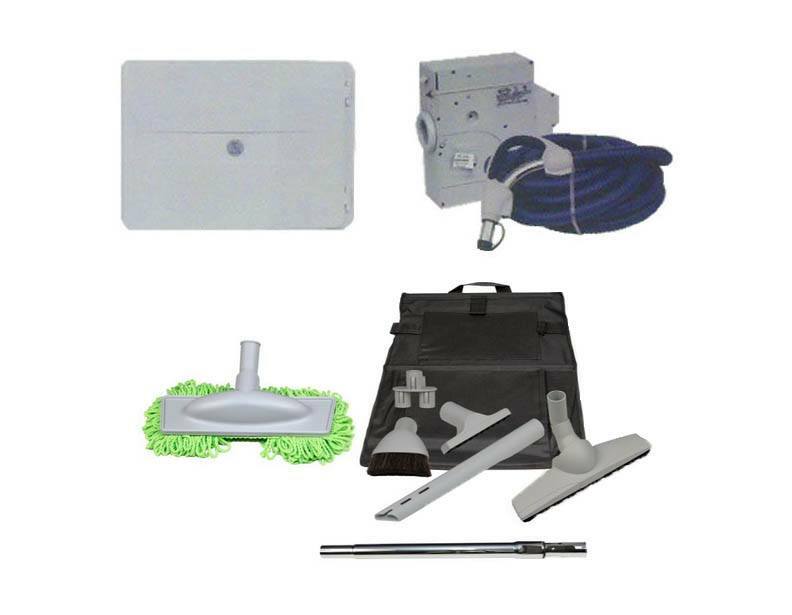 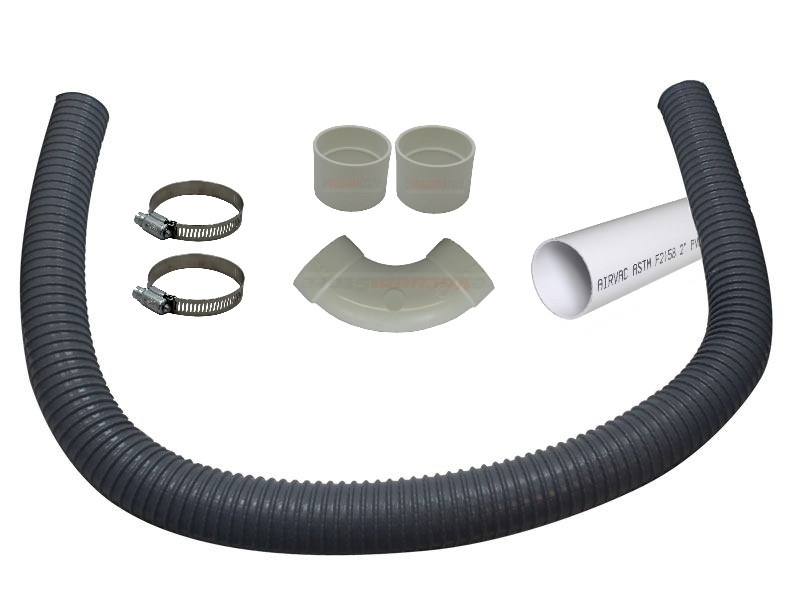 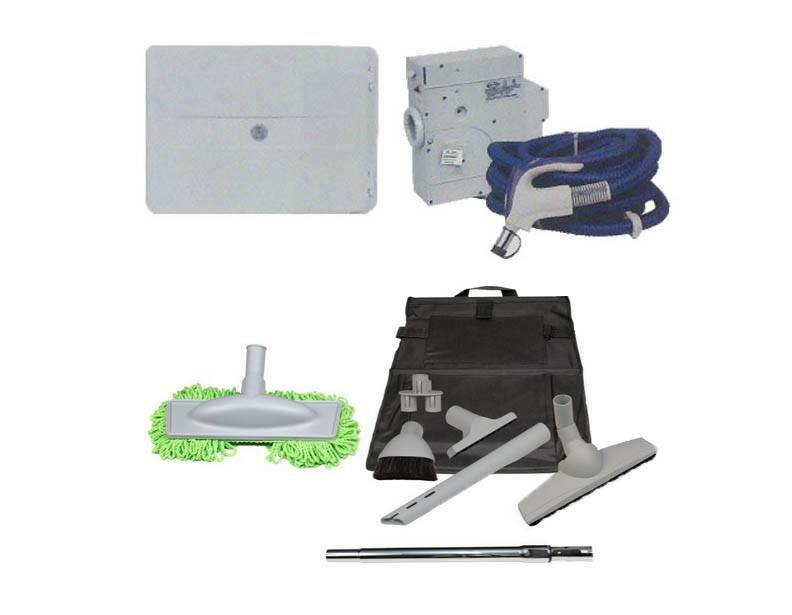 Also offered on this page are Cana-Vac Doc IT retractable hose kits that make central vacuum hose cleanup and storage simple and easy.